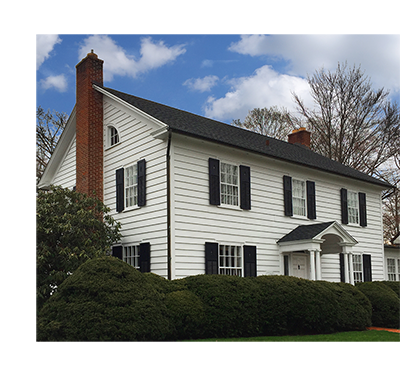 The house is a textbook example of colonial revival domestic architecture from the early 20th century. The Harrigans have lovingly preserved and maintained the authentic period charm. Light fixtures, woodwork, radiators, hardware, fireplaces, and built-in cupboards are all intact. The exterior features such as side gable roof and symmetrical facade accentuated by a pedimented portico with paired columns has also been maintained. The structure is a rare survival of a completely intact 19th-century commercial facade and not just a typical trolley era storefront, but a finely wrought, flamboyant neoclassical design by Torrington architect C.D. Janssen. 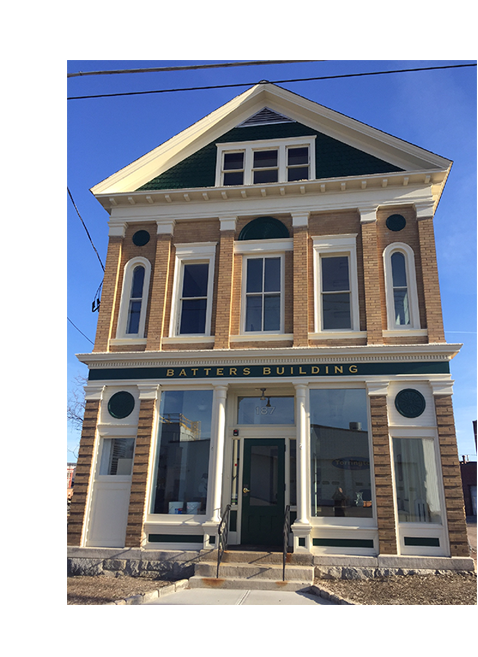 Within a year of purchase, the owners procured a facade improvement grant from the City of Torrington with which they returned the exterior facade to its original elegance.